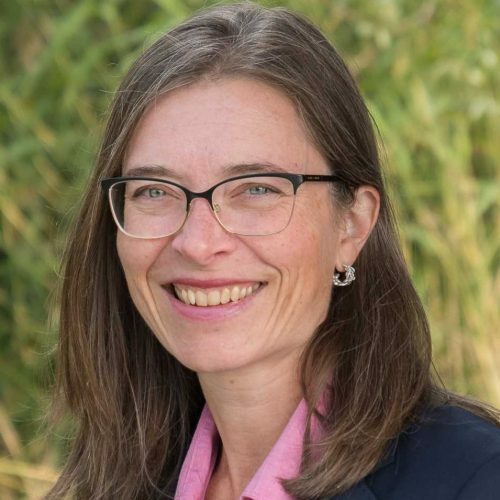 Eva Fogelström is Director of the Security Research Department within Ericsson Research. She holds a Ph.D. in Telecommunications and a M.Sc. in Electrical Engineering, both from the Royal Institute of Technology (KTH) in Stockholm, Sweden. Eva has been with Ericsson since 1997, working in the fields of security, mobility and standardization. To find out the schedule for Eva Fogelström’s participation, click on the detailed description page.